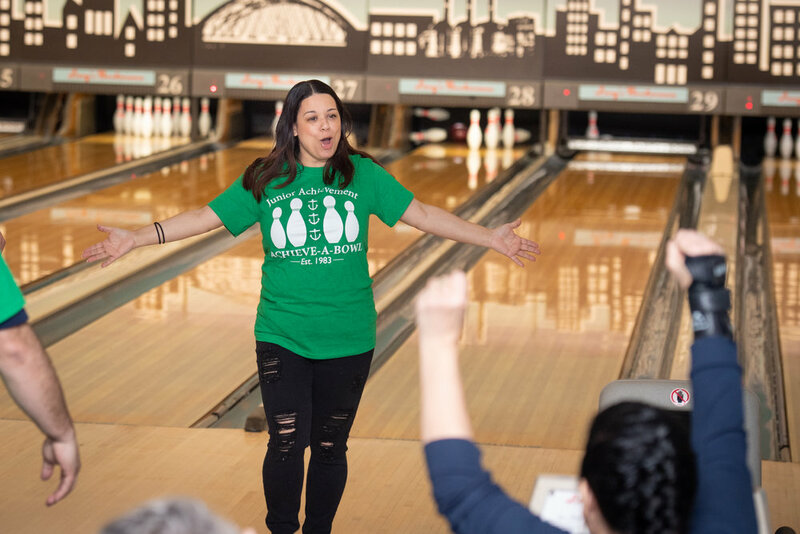 For nearly a century, Junior Achievement of Rhode Island programs have empowered students throughout the state by teaching them about money, careers and business ownership. In the 2017-18 school year JA programs reached over 10,000 students! 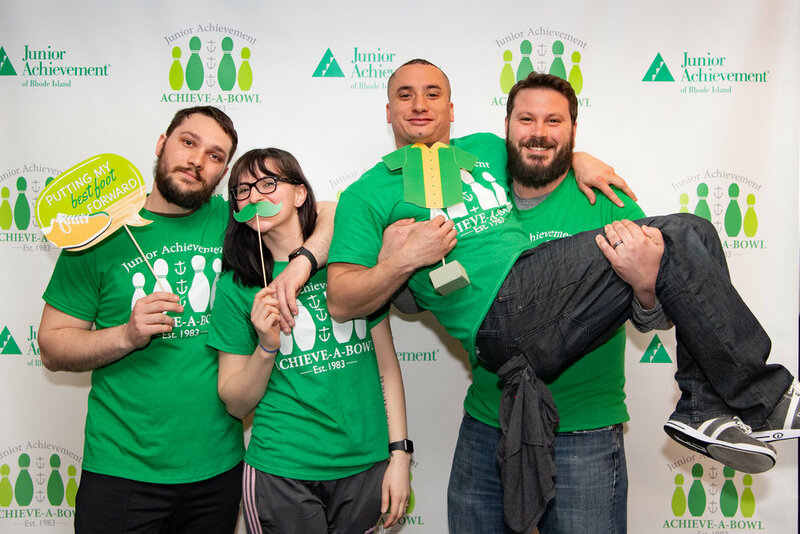 In the coming year, JA aims to provide programs to over almost 13.000 young people and will continue growing our base until every eighth grader in the state has access to a program. Together, we are empowering an entire generation's attitude to change from "I can't" into "I can." 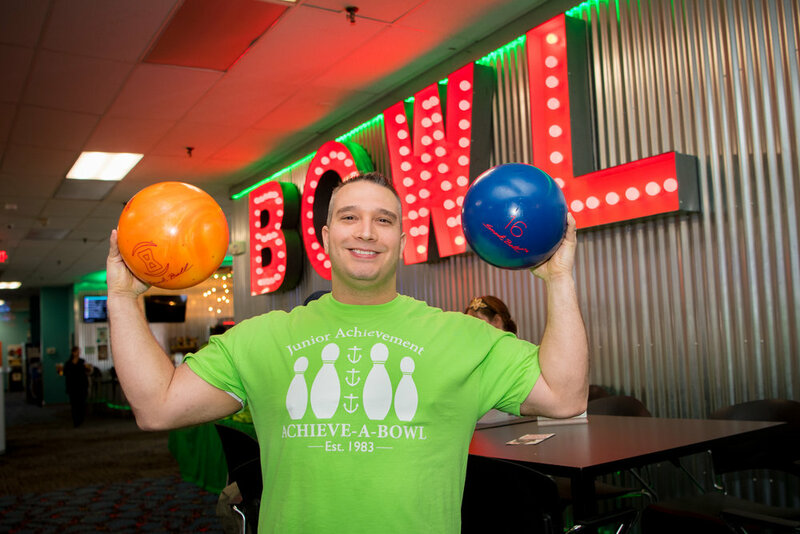 By participating in Achieve-A-Bowl, you help us put students on the path to success! 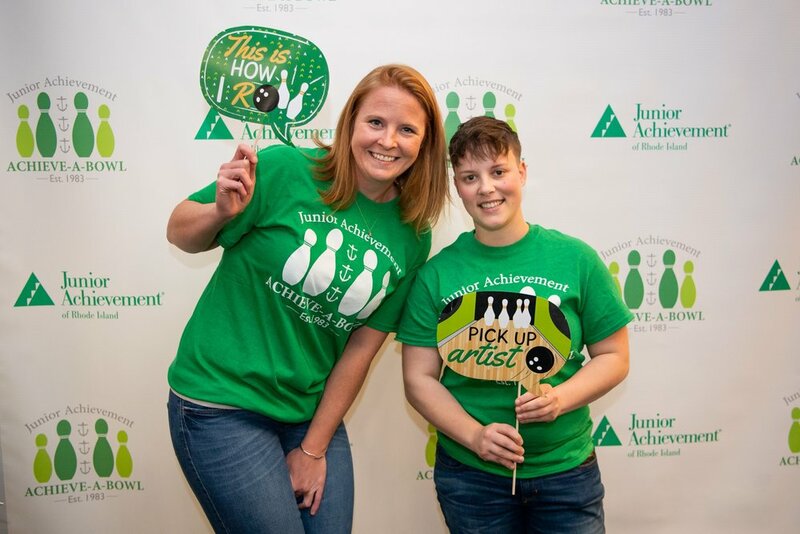 Whether their journey leads them to pursue a specific career path or continue their education, our JA students will be better prepared because of you! 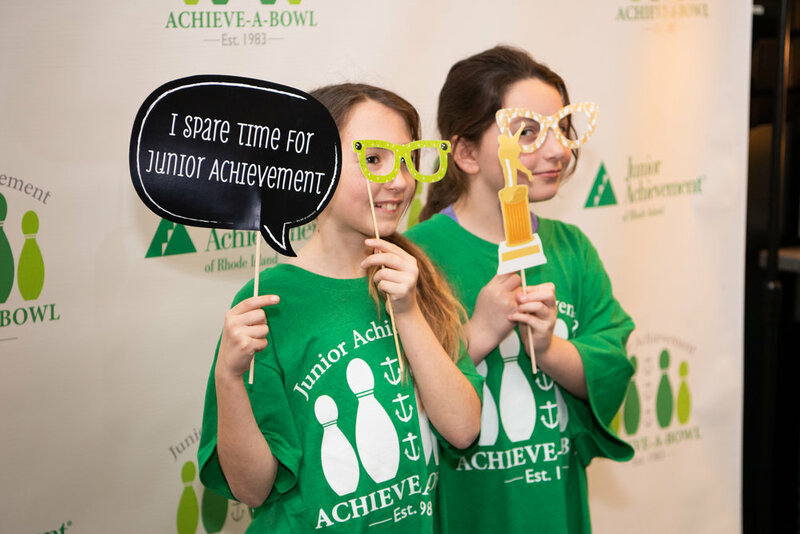 Achieve-A-Bowl is Junior Achievement of Rhode Island's oldest and largest community fund raising event, our supporters have raised more than $1.9 million in its 34-year history! 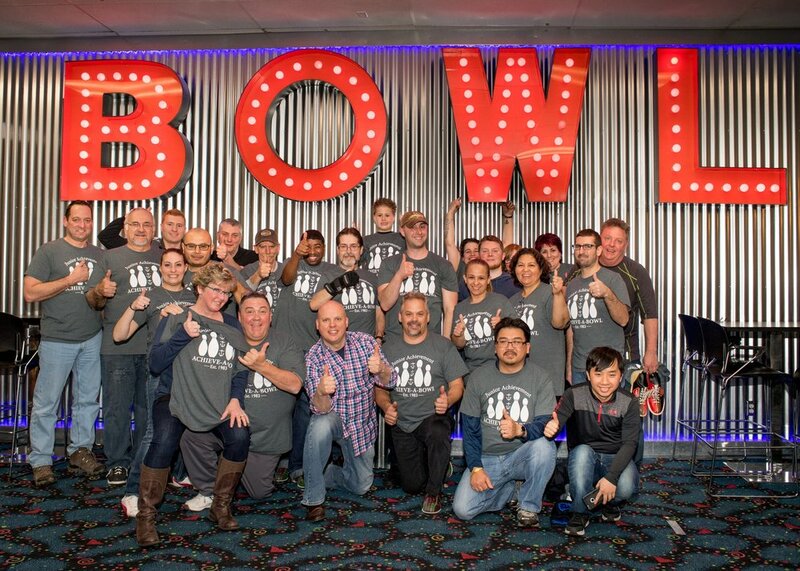 To register a new team continue to the coordinator page. 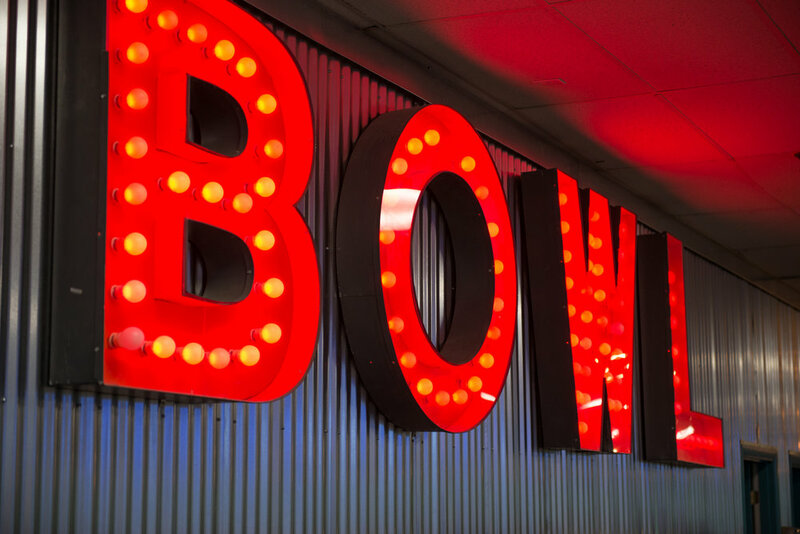 New bowlers please continue to the bowler page!